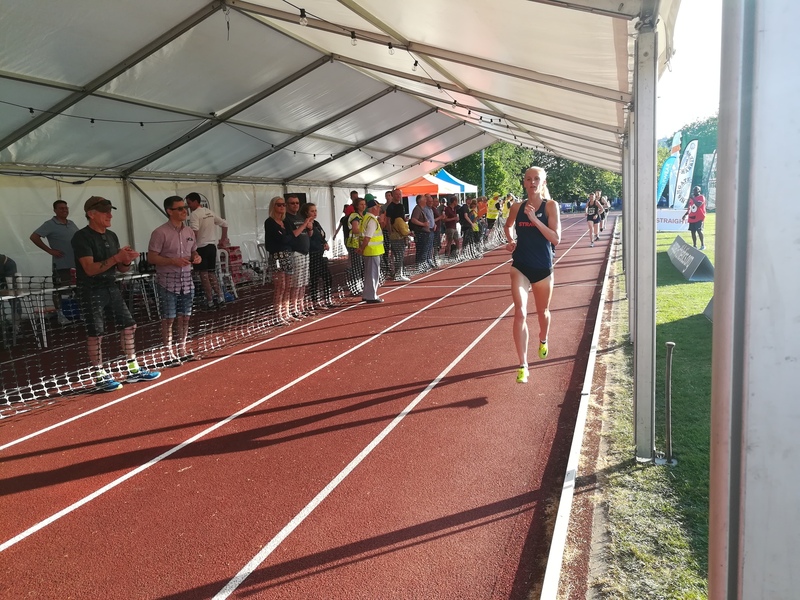 K2 Sports provided technical support at the prestigious athletics meet on Saturday 19th May 2018. Organised by Highgagte Harriers, this is a massive and unique event. With beer tents on the track, over 10,000 spectators, a RAF flyby, celebrity attendees, the event had an unbelievable atmosphere. 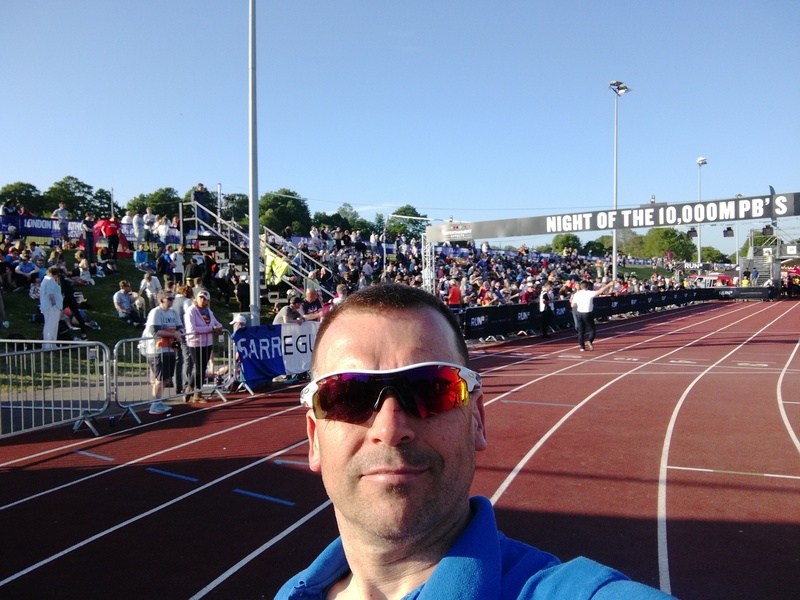 The night culminated in four European Cup 10,000m athletic matches with internationally renowned athletes from all over Europe and a sub 28min fastest time. Our data was used for live commentary and live split displays on the big screens all day. 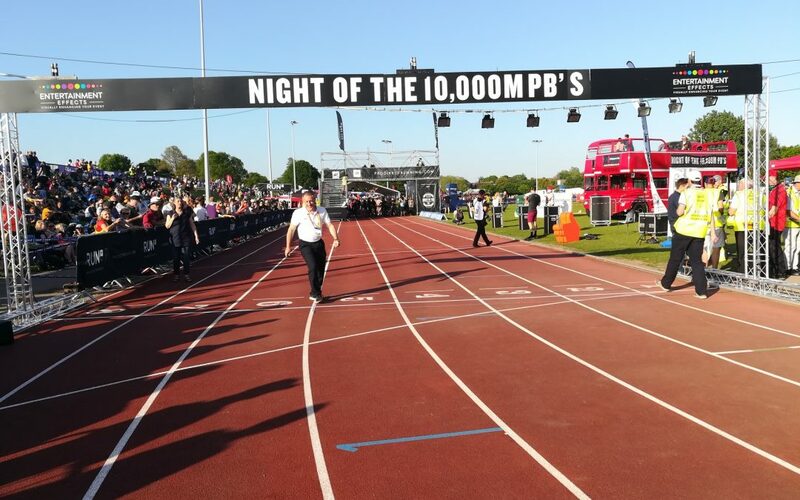 We deployed timing equipment to capture every 200m split for every competitor across nine 10,000m track races and 300 competitors. Over 20,000 data reads. 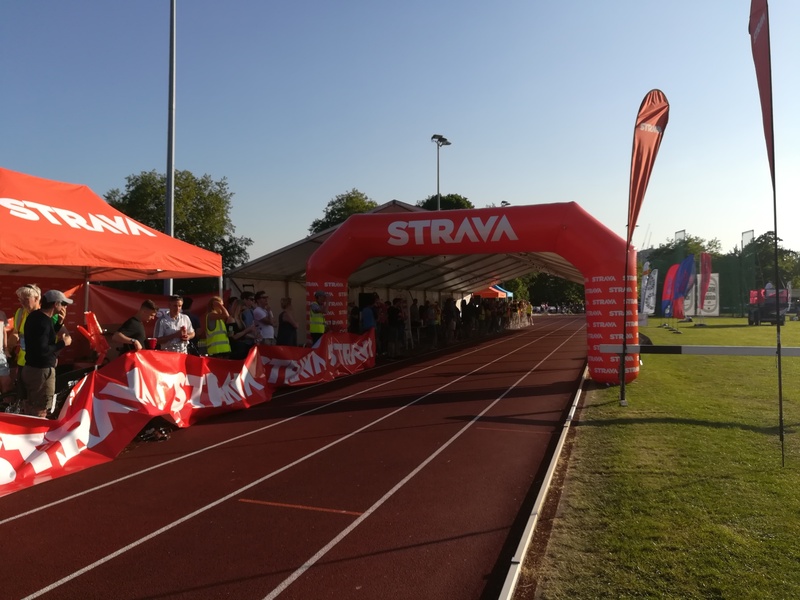 With technical support from Race Results, our timing equipment provider, we didn’t miss a read and had instant results to support the official time keepers. A massive day for K2 Sports and one we are extremely proud to have been associated with.